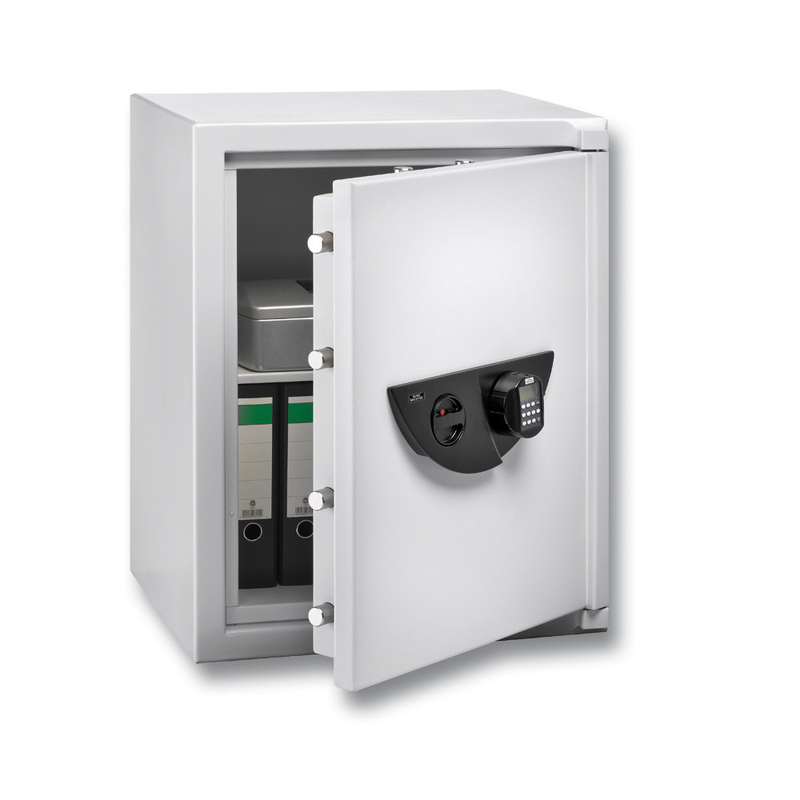 Burton Biosec Safes have been independently attack tested by VdS to Eurograde standards, meaning they provide a very high level of security and will meet most insurance company requirements for safely storing cash and valuables. Biometric locking also means that these safes have an even greater level of security than the norm. Their fast, easy to use fingerscan lock means you’ll never have to worry about remembering your PIN again. The scanner can remember up to ten users. PIN code entry and e-key is also supported. A 1000 event audit trail and timed access can be programmed via additional software. Simple to programme and use. Scanner is fast and reliable. Also supports PIN and e-key.